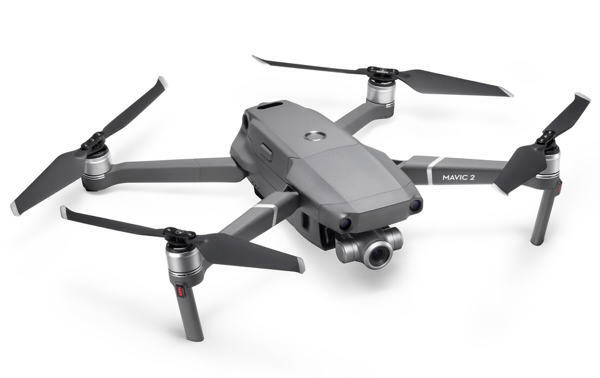 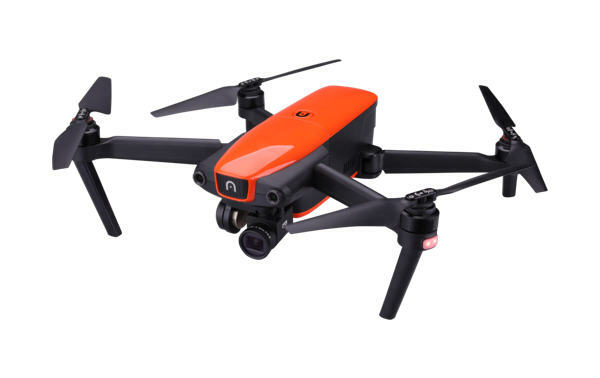 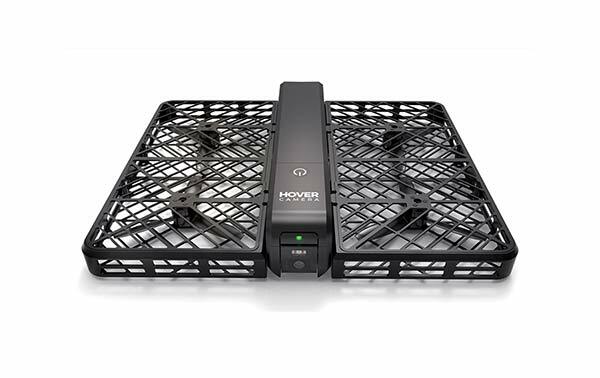 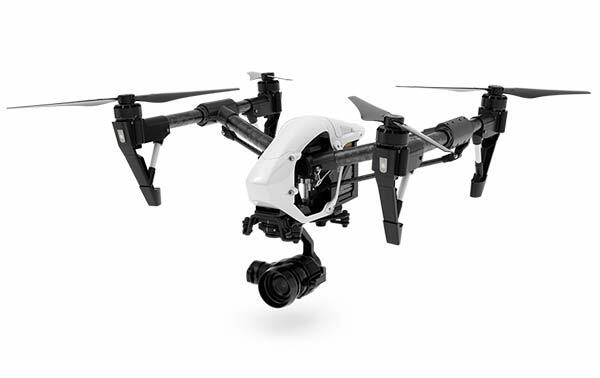 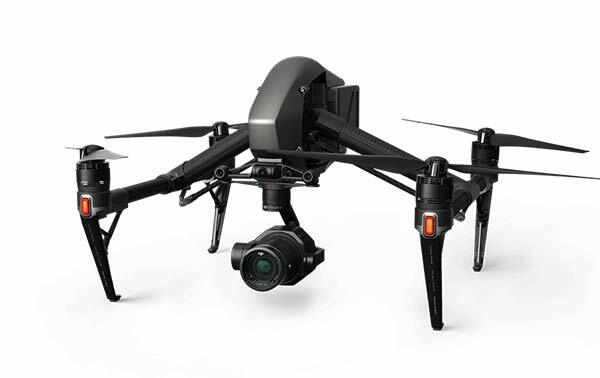 The X4 (H501S) sits somewhere in-between "toy" and "fully featured camera drone". 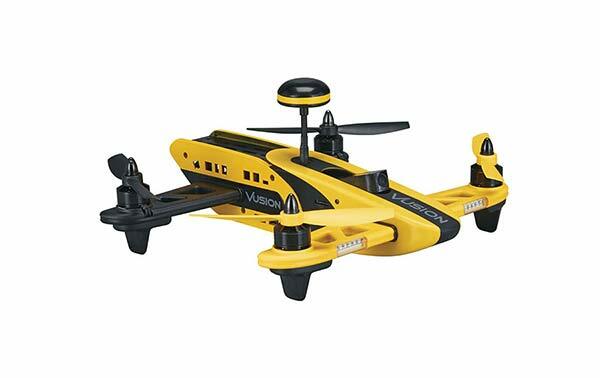 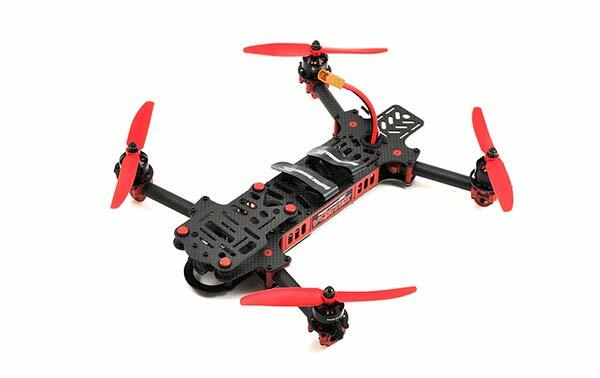 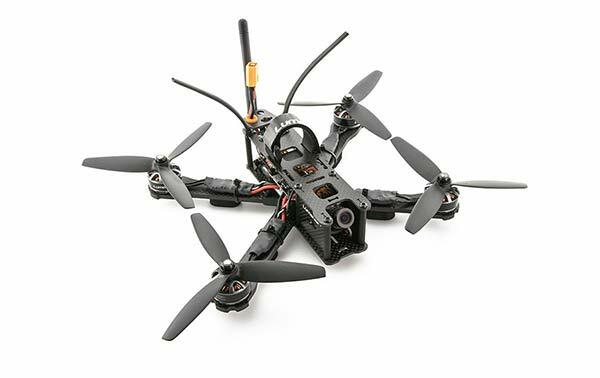 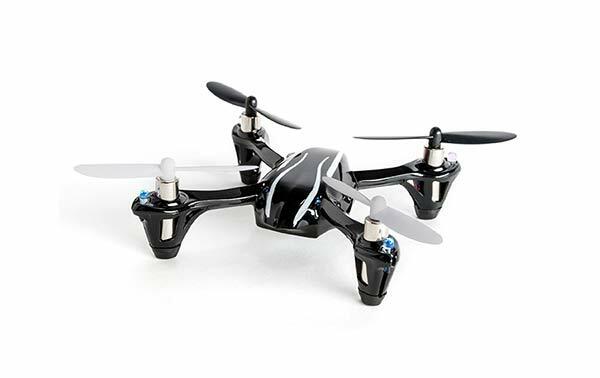 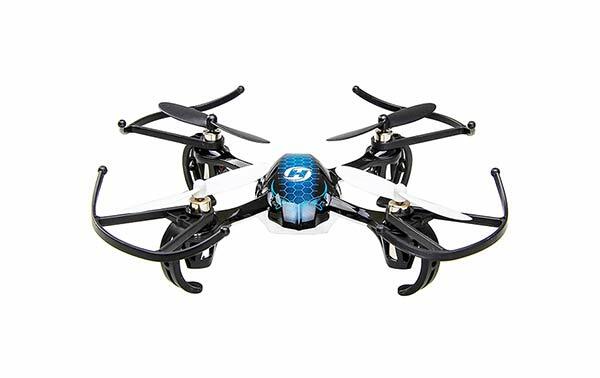 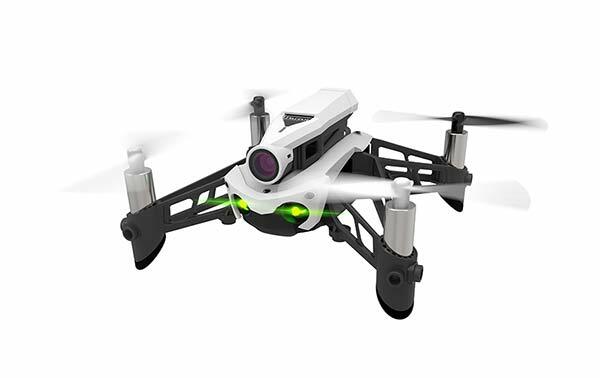 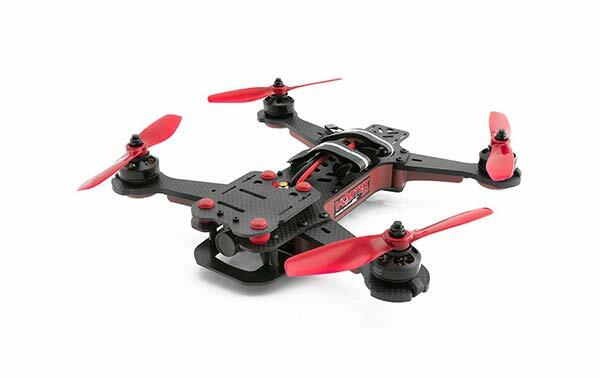 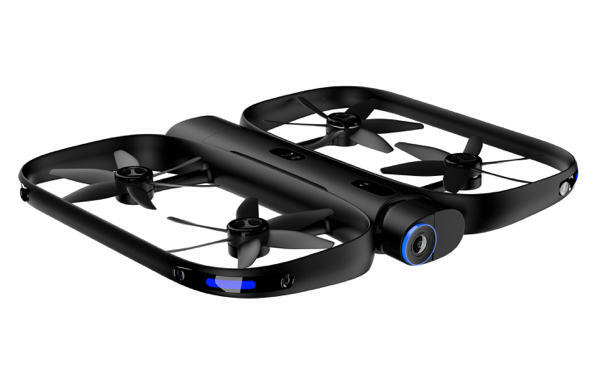 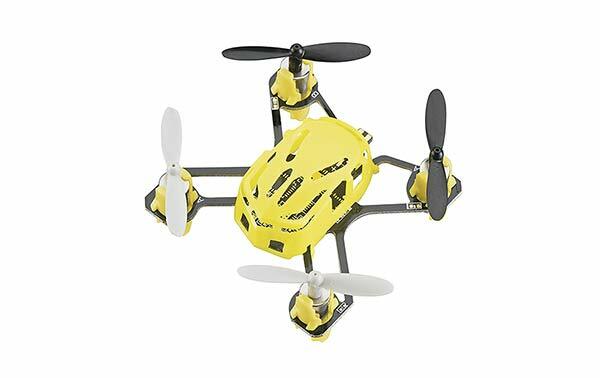 The Hubsan H501S packs a lot of features into a much smaller frame than other quadcopters with similar features. 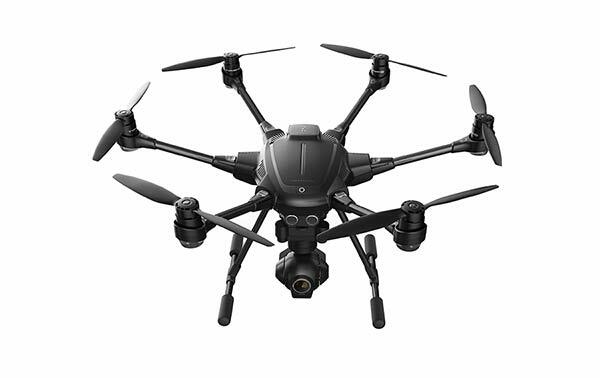 To start, it has a 6-axis flight control system,built in GPS and altimeter which keeps this unit very stable in flight. 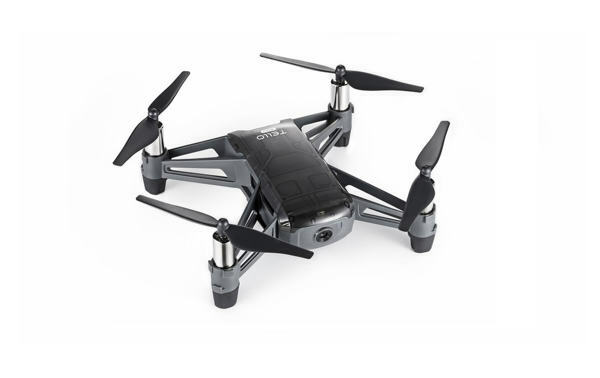 This allows it to have features such as follow-me, return-to-home, and hold-position. 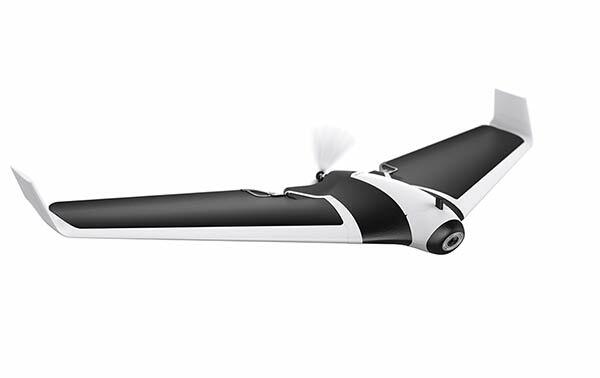 It also does quite well in windy conditions. 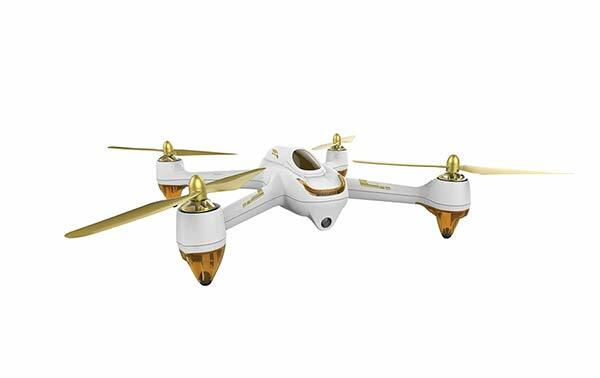 It has four brushless motors complete with gold blades. 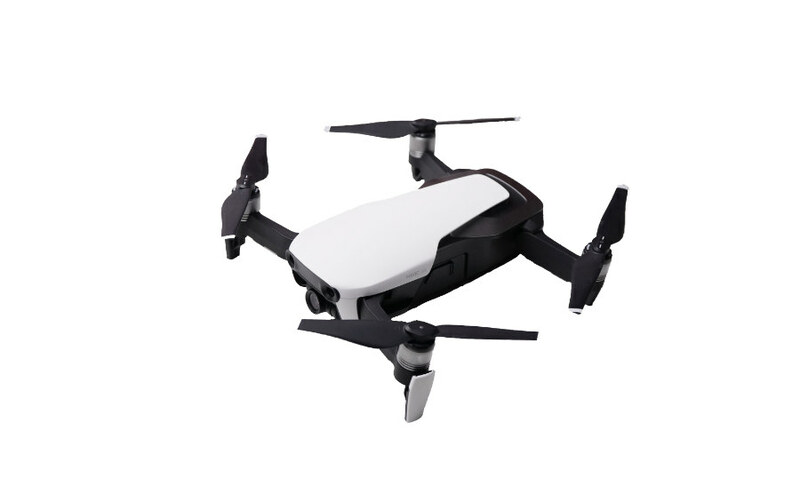 There’s a spare set in the box too. 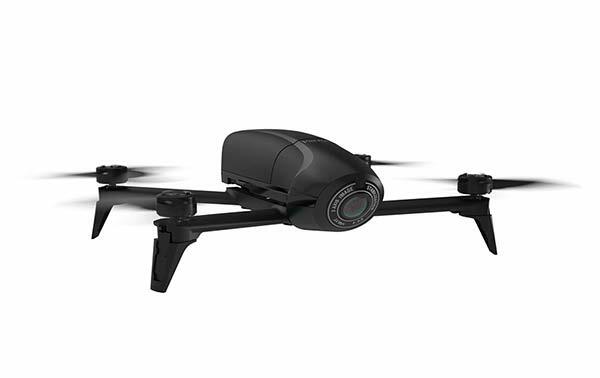 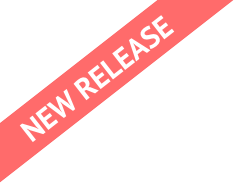 The fixed 1080P HD camera transmits standard 5.8G wireless video from a distance of about 300 meters. 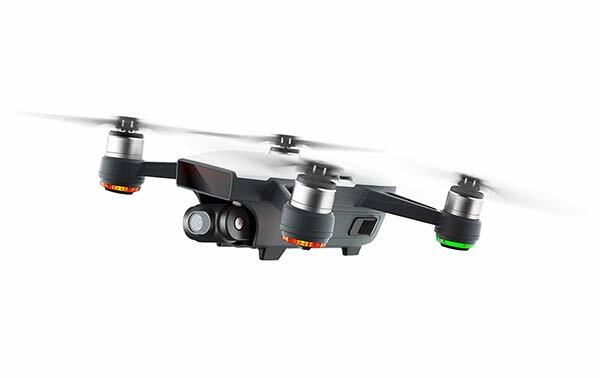 There is an SD slot to record video directly under the camera. 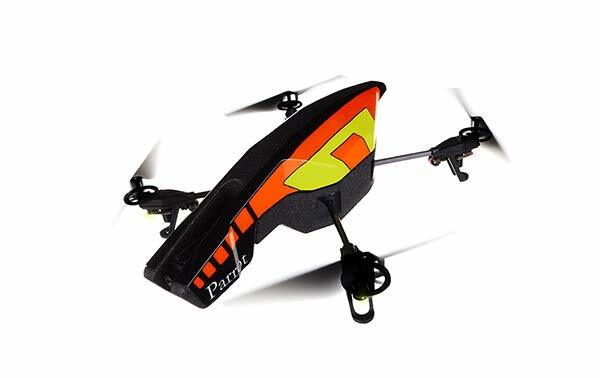 The lipo battery is large at 7.4V 2700mAh and has a charging time of approximately 150 minutes. 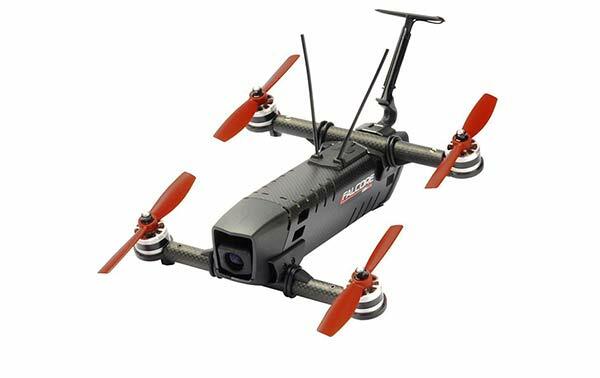 You should have a flight time of about 19 minutes. 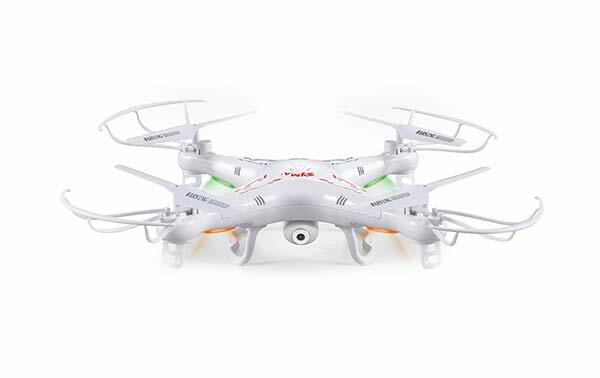 The transmitter has a 4.3 inch color LCD screen (LCD resolution: 480 x 272). 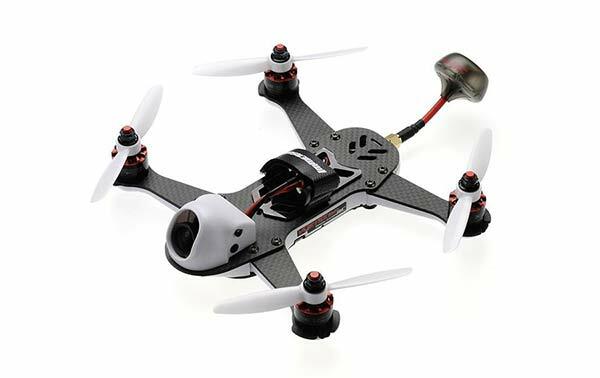 It shows you all the pertinent information such as battery life of the quad and the controller, and your telemetry. 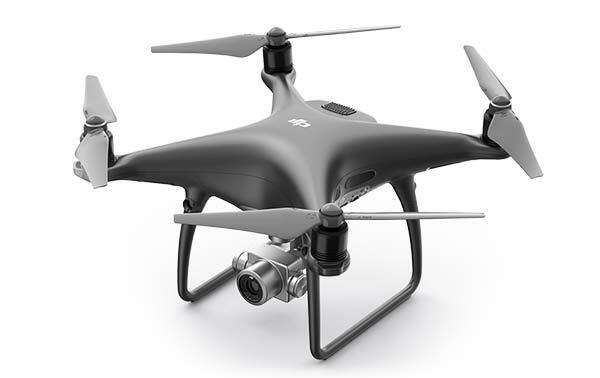 All the settings and calibrations are shown on the screen as well. 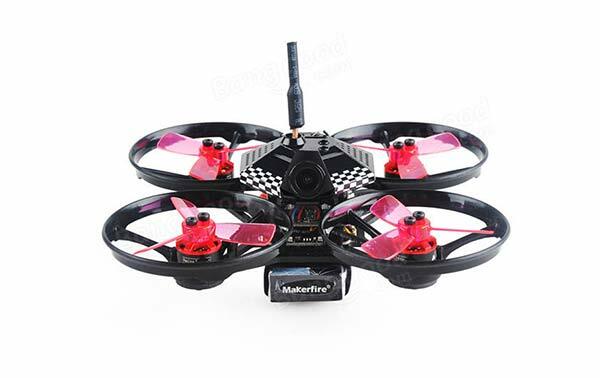 You can fly FPV and it is compatible with Hubsan goggles and also various 3rd party goggles. 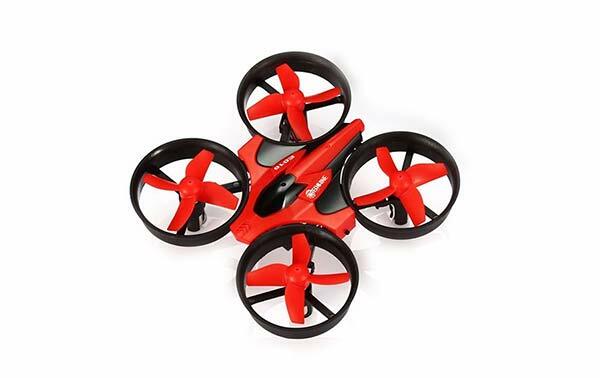 It does require 8 AA batteries to operate, but it comes with a JST connector built in so it can also use a lipo battery. It's like a camera drone, but without a good camera. 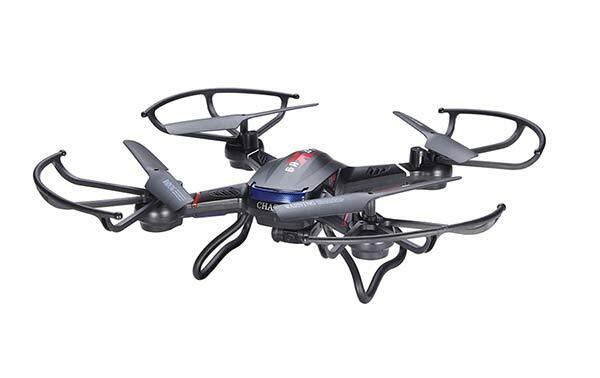 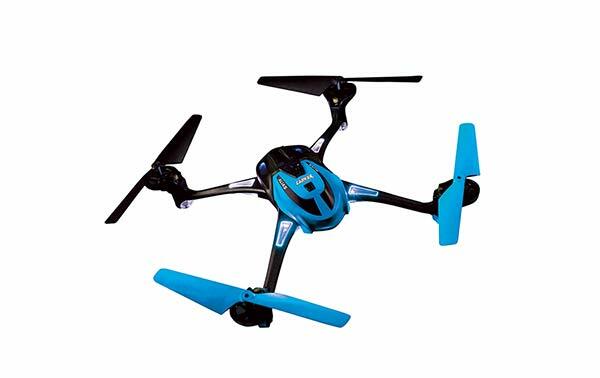 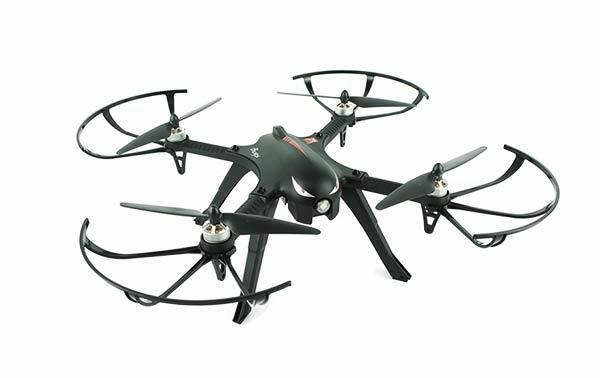 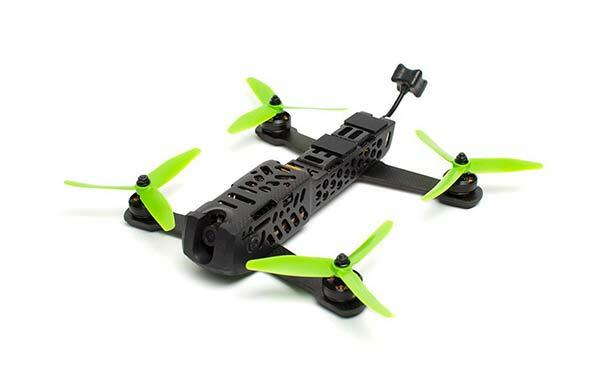 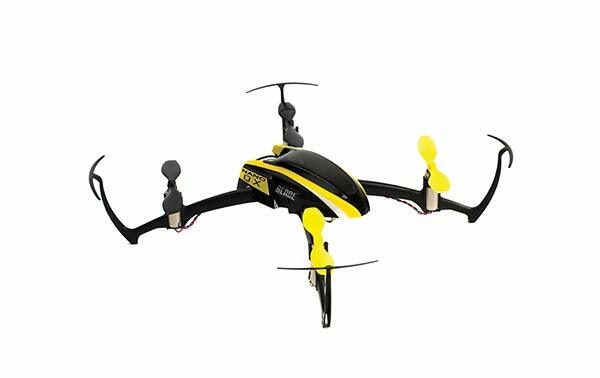 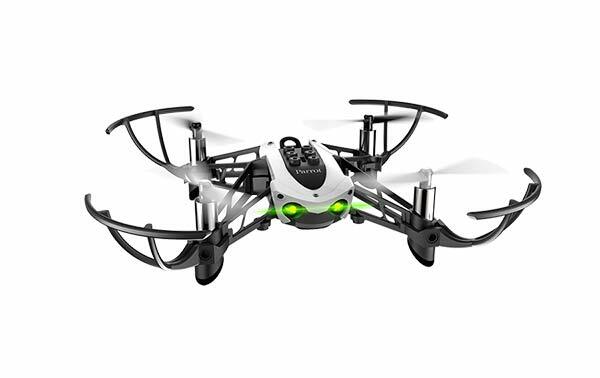 This is a nice sturdy and attractive quadcopter for the price with a lot of features only found in the more expensive drones. 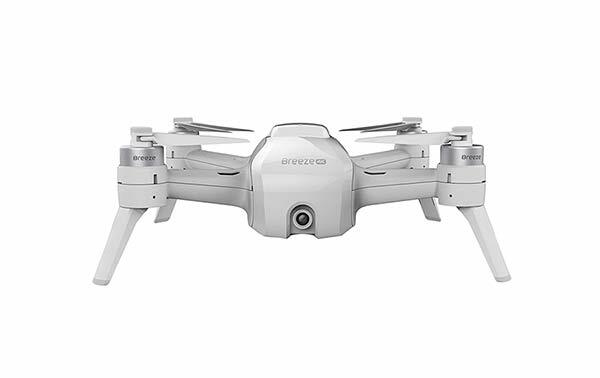 It’s good for beginners and intermediate pilots, but not recommended for those wanting to take professional video and photography. 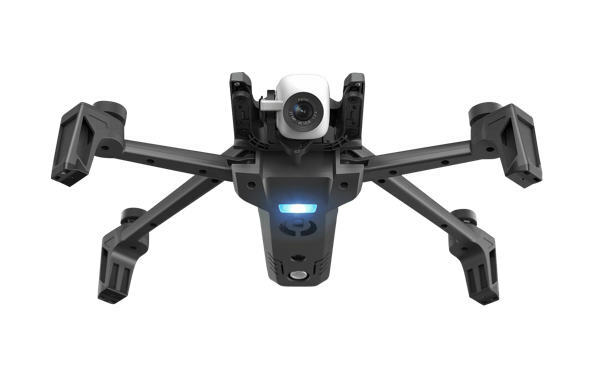 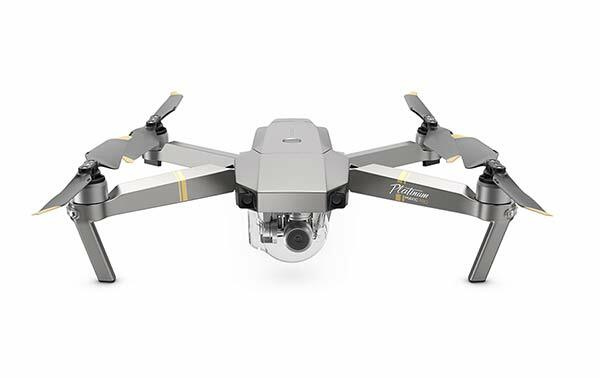 It doesn’t have any of the features that make a good video drone, like stabilized video, low video compression, or just having control over the camera settings.